One thing I really would have liked to do in Days. 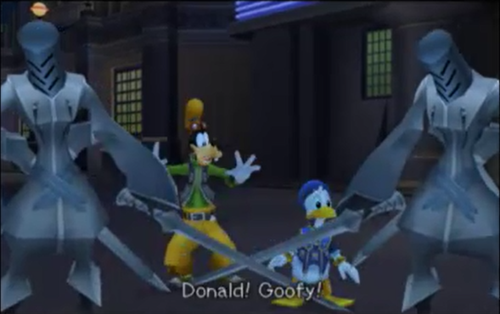 In KH2 everybody probably remembers the scene where Roxas ambushes Sora, Donald and Goofy with Samurai Nobodies. In the first KH2 trailers, there were even more of them, forming a circle around them, blades drawn. When I played Days, I would have loved if there had been one segment in the game were you summon Samurai Nobodies to your aid in battle. Just imagine it, Roxas walking in the Org cloak, facing an enemy, and then you snap your fingers and Samurais appear. Did anyone else felt that they would have liked to summon Samurais in Days? it probably would have made the game less tedious. i think 358/2 biggest issue is it was rushed, leading to it's repetitive and lacking nature. but on the flipside nomura wanted to give it 358 missions so it could be worse. Correct me if I'm wrong, but wasn't Days suppose to feature a partner system like KHs I & II where the Nobodies would be your partners? I faintly recall such a thing as well. I think there were supposed to be some missions where you could take a Samurai Nobody with you as a partner just like the other Organisation members do accompany you in the actual game, but it was scrapped early in the development stages for reasons I don't remember anymore. That would've been so cool! Never thought of this, to be honest. Haha, now I wish for KH III us being able to summon heartless/nobodies, lol. Fascinating, so there were ideas about this. Kinda sad that they did not do it thou. Would have been really interesting to see how it could have worked. Also you could have felt like boss with Nobody minions following Roxas around. Wow, that would have been SO COOL! 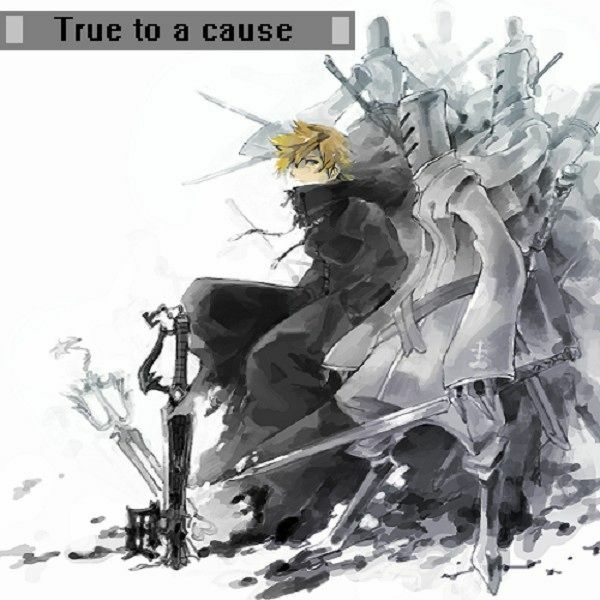 Then it´s strange that some Samurai Nobodies attack Roxas in the Saix´s fight mission.